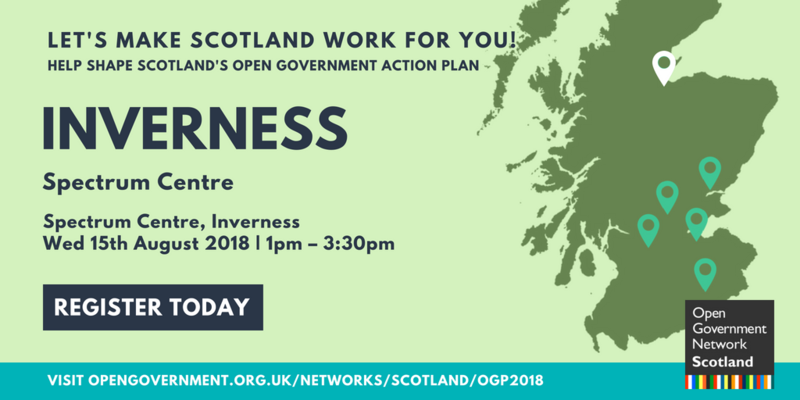 Join us in Inverness for the latest in our programme of events across the country! 2pm – Workshop discussions – what changes do you want to see? Small group discussions – everyone is welcome to take part as little or as much as they want.